Sabal Cove Homes For Sale | Longboat Key Fl. 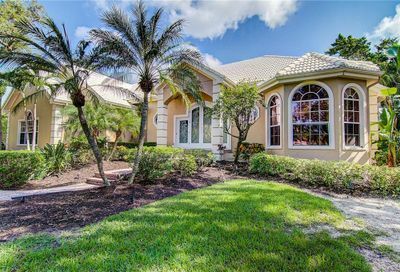 Sabal Cove Homes For Sale| Longboat Key, Fl. You are here: Home / Neighborhoods / Sabal Cove Homes For Sale| Longboat Key, Fl. Gated Entry, Water Access, Golf Community, Deed Restrictions. Sabal Cove Real Estate in Longboat Key, FL. Sabal Cove homes are located in Bay Isles, an exclusive community of the Longboat Key Club. Residents enjoy resort-style living all year round. Literally everything residents need is super-conveniently located. Bay Isles Beach Club is minutes away from Sabal Cove, and provides private beach facilities including restrooms, BBQ, volleyball, & covered pavilion. Bay Isles is home to the Harbourside portion of the renowned Longboat Key Club which includes 27 holes of championship golf, the multi-million dollar Tennis Gardens, and Longboat Moorings, one of the best private marinas on the Gulf Coast. Whether your interests include boating, tennis, or the famous Florida golf, the Longboat Key Club world-class amenities will surely over-deliver. 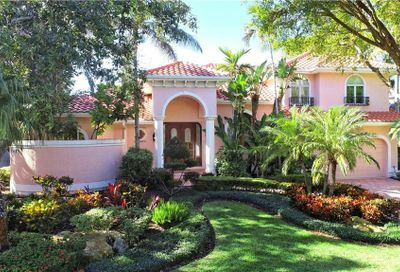 Sabal Cove homes were built in the 1990’s, and continue to be one of the most popular Longboat Key neighborhoods today. Easy access to the private beach club allows for a peaceful and more private Sarasota beach experience.